Read to your child one of our fairytale stories. 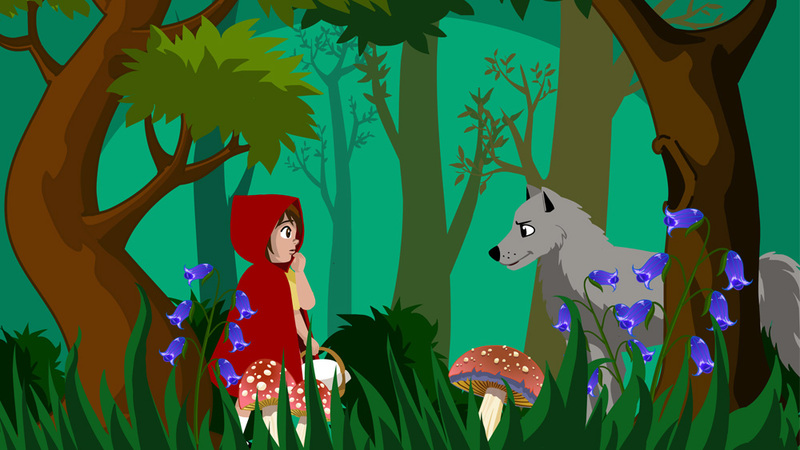 We suggest Little Red Riding Hood, but you can let your child decide. Ask you child simple questions about the plot and characters in the story.